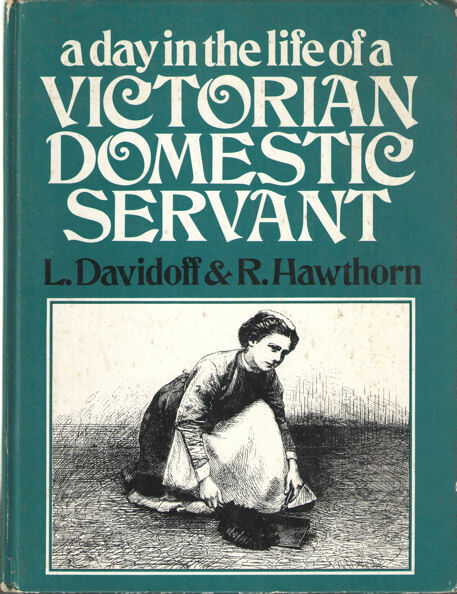 Title: A day in the life of a victorian domestic servant. Description: London, George Allen & Unwin, 1976. Hardcover, 25 cm, 94 pp. Ills. : zwart/wit illustraties. Band iets gebust. Cond. : goed / good. ISBN: 0049421425. Price: EUR 24.50 = appr. US$ 26.63 Seller: Bij tij en ontij . . . .